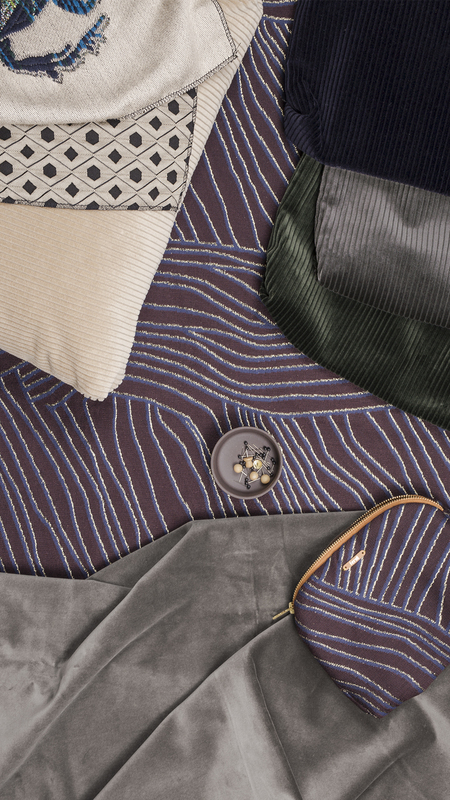 Working with textiles is a central part of Ferm Living. Searching for new materials and the explorations of structures take up a lot of time in the research and development phase before a new design sees the light of day. 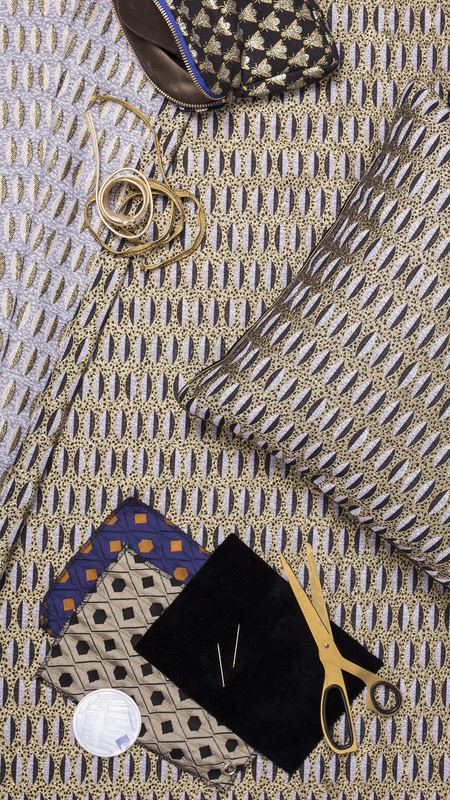 Textiles are special – not least in their powerful way of giving a room personality, warmth, and the sense of home. This season sees the return of an old pal. 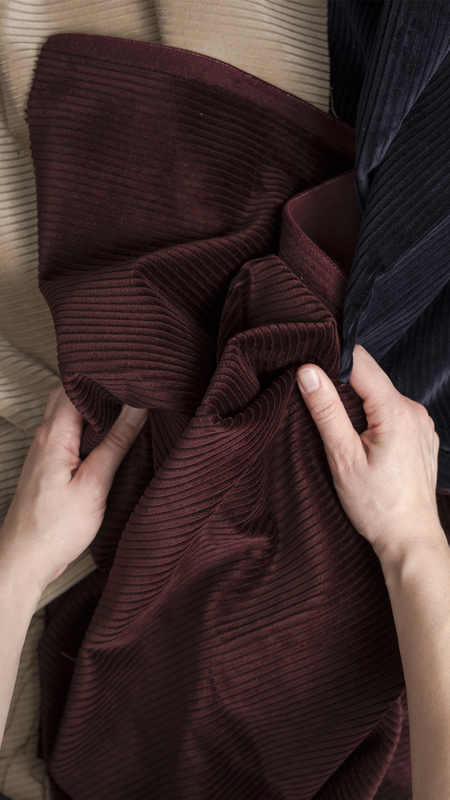 The sensation of velvet gets accompanied by its rich cousin, corduroy. Corduroy has been accused of being unglamorous and buttoned-up in the past, but now it's back to show us how wrong we were to leave it out in the cold. Ferm Living has used the fabulous fabric in a series of corduroy cushions, which will be available in six shades. 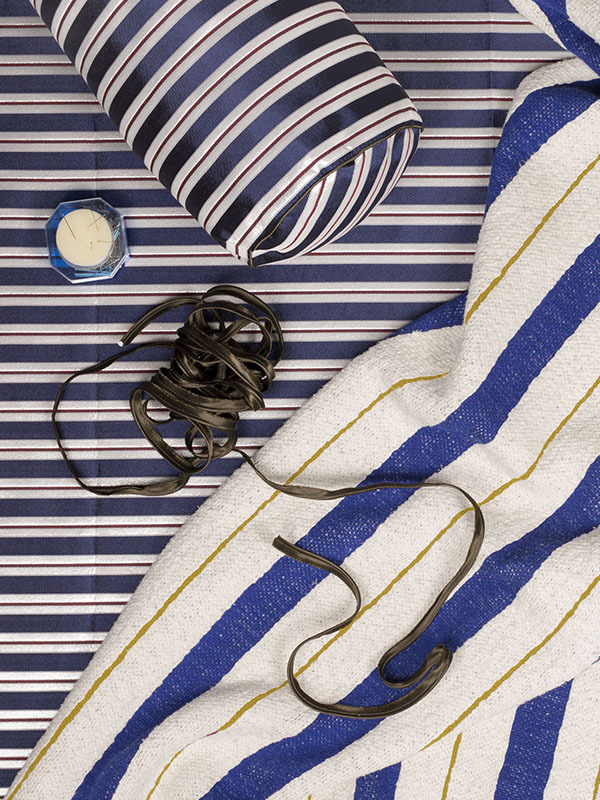 Seemingly different in look and feel, Ferm Living's range of textiles for all rooms of the home always find something in common – be it a line, a shape, a colour – making them part of the same expression. Create your own eclectic bouquet of textiles and let the thrilling textures change the feel of your home.